Setting up an online fundraising page couldn’t be easier. It is a simple and secure way for your friends and family to support you and the halow project. Please note the minimum fundraising target for this event is £500. When you scroll down towards the bottom of this page you will see that you can join the campaign as a fundraiser, click on the “start fundraising” button and click “organised event”. 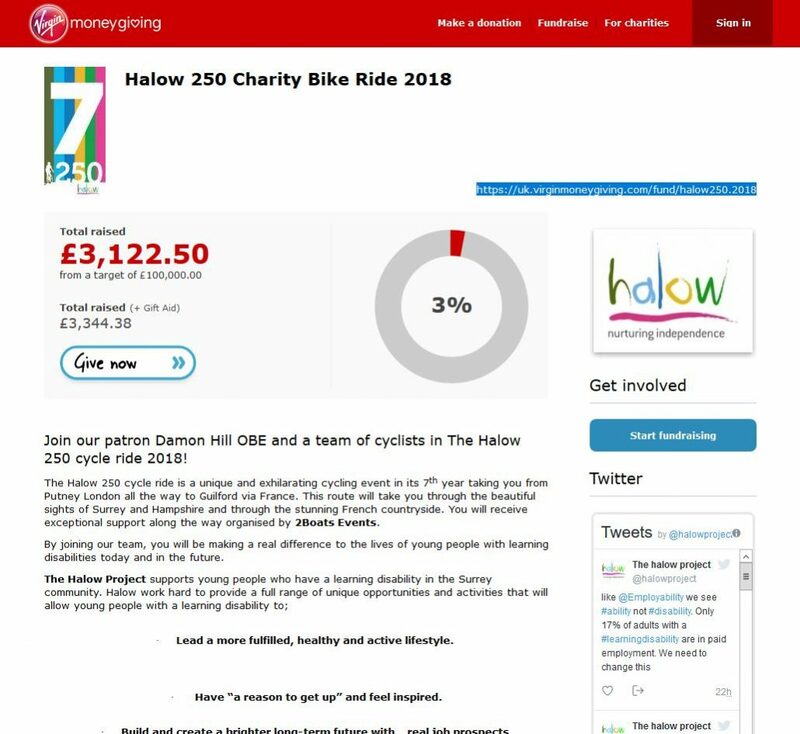 You will now be a part of our Virgin Money Giving halow250 campaign, you will be able to see other fundraisers and riders involved in the event and keep an eye on the grand total for the event. 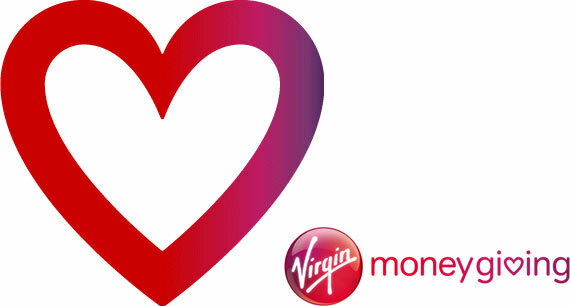 *Virgin Money Giving is our chosen site as this has the lowest charges for halow. You can personalise your page by uploading photos and by writing a paragraph about why you are fundraising for. This helps your donors to recognise they are in the right place and people like to hear why your chosen charity is so important to you. Set yourself a fundraising target– think big, pages with a visible target raise on average 60% more than those who don’t. Set a precedent, try to start your page with a generous sponsor as this will set the standard high for the rest. Virgin Money Giving will keep you updated via email when a donation is made so that you can keep track and thank your family and friends. The funds raised on your page will be given directly to the halow project and gift aid is collected in full where possible, so there is no extra paper work for you or the charity!